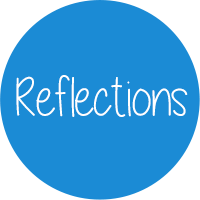 On Sunday November 5, 2017 the reflections blog was relaunched during the annual conference of the Amicale Internationale Neuengamme. The new blog contains a whole new structure in different languages, together with a new logo and a whole new design. After being active for already two years, the opportunity arose to renew the blog fundamentally, preparing the blog for a next leap in international growth. The blog was originally founded in 2015 by Swenja Granzow-Rauwald, who started writing about family histories, mostly regarding descendant of survivors and victims of the Neuengamme concentration camp in Hamburg. Today this vision is broadened so that other guest authors are allowed to write about their family history, no longer bound to the Neuengamme memorial. Together with the relaunch of this blog, a new logo was introduced together with a new design. This was prepared for 6 months by an international team of bloggers, whom all of them are descendants of families affected by nazi crimes. 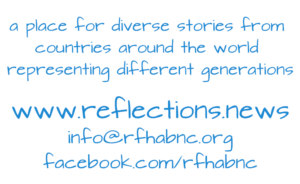 The original name: “Reflections on Family History Affected by Nazi Crimes” is changed to a more simple name “Reflections”, and is combined with a new domain name www.reflections.news, next to the original rfhabnc.org. 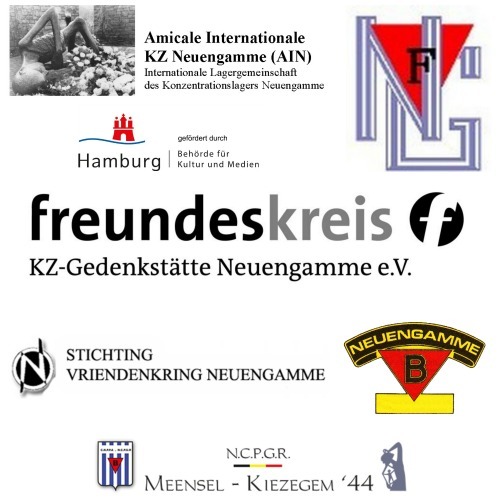 The new blog was relaunched during the annual conference of the Amicale Internationale Neuengamme, all the attending international board members from Germany, Poland, Denmark, France, Netherlands and Belgium fully supported the continued hard work from the blog team and wish them good luck placing the next steps for international awareness and growth. 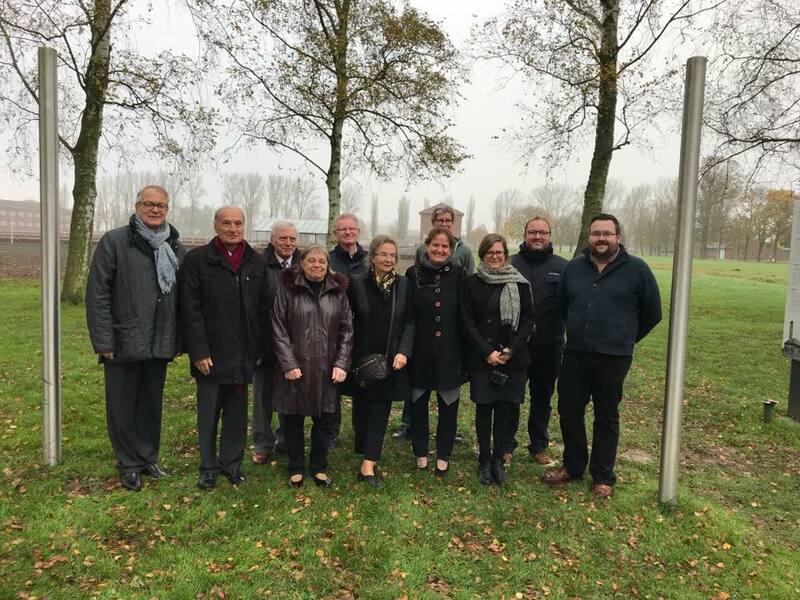 The members of the board of the Amicale Internationale Neuengamme. FLTR Jean-Michel Clère (FR), Jean-Michel Gaussot (FR), Mark Van den Driessche (BE), Helle Sorensen (DK), Evert Lubbersen (NL), Urszula Spinkiewicz (PL), Martine Letterie (NL), Thomas Käpernick (DE), Christine Eckel (DE), Kristof Van Mierop (BE) & Tom Devos (BE). Tom Devos is a young entrepreneur and coordinator of the research centre of N.C.P.G.R. Meensel-Kiezegem ’44. During WWII his great-grandfather died in the Neuengamme Concentration Camp after having been deported from Meensel-Kiezegem. Tom is already the 4th generation putting effort in the remembrance of the victims of the Nazi-regime in Meensel-Kiezegem.